Tolanda Harris, 23, was found Monday, March 25. Tolanda Harris, 23, was found safe and unharmed. 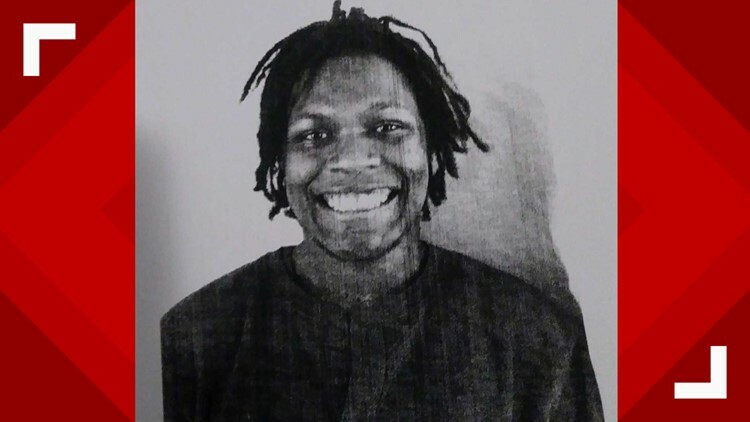 PORTSMOUTH, Va. — The Portsmouth Police Department found a 23-year-old who was reported missing safe and unharmed. Tolanda Harris was reported missing Monday after he had not been heard from after leaving his home in the 5500 block of Springwood Drive at 2:45 p.m. He has a medical condition that requires medication, which he did not have with him.